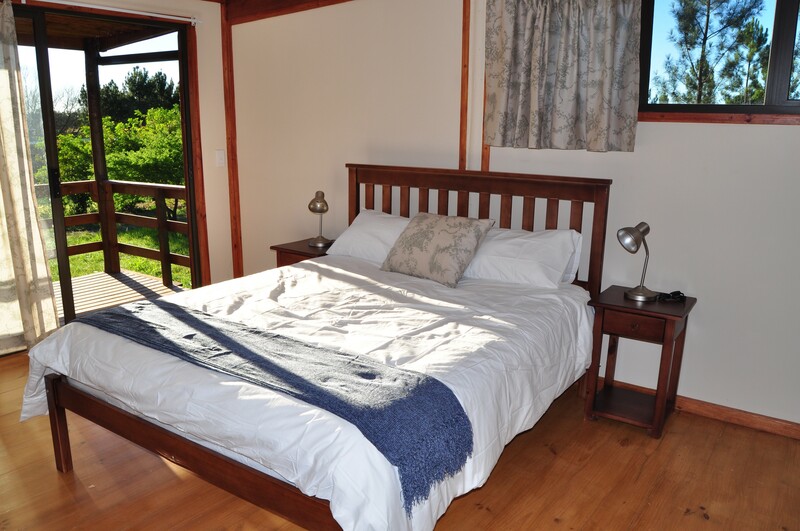 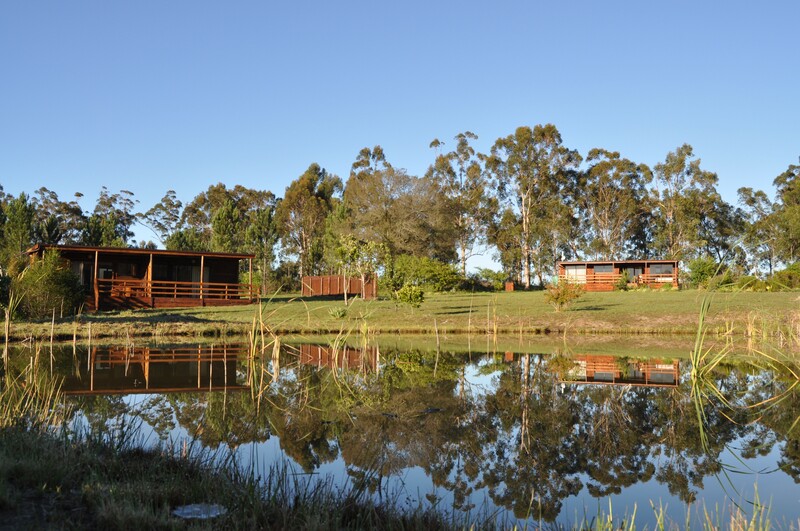 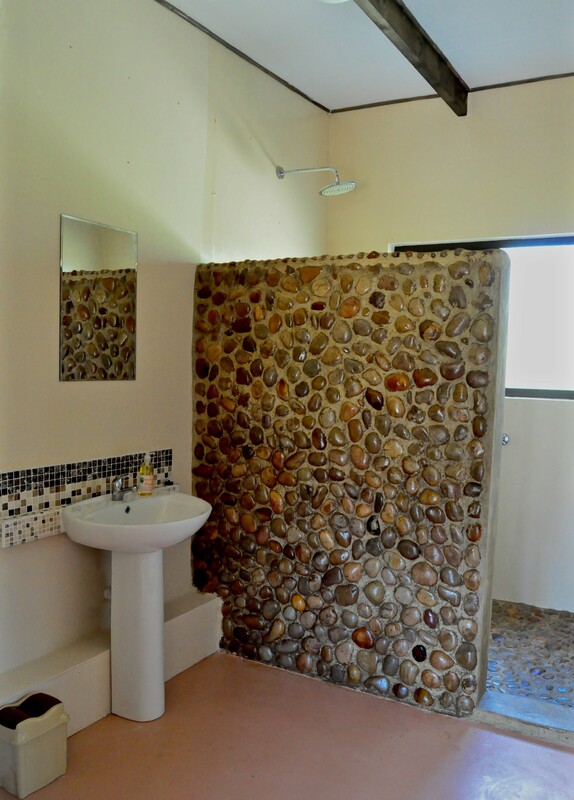 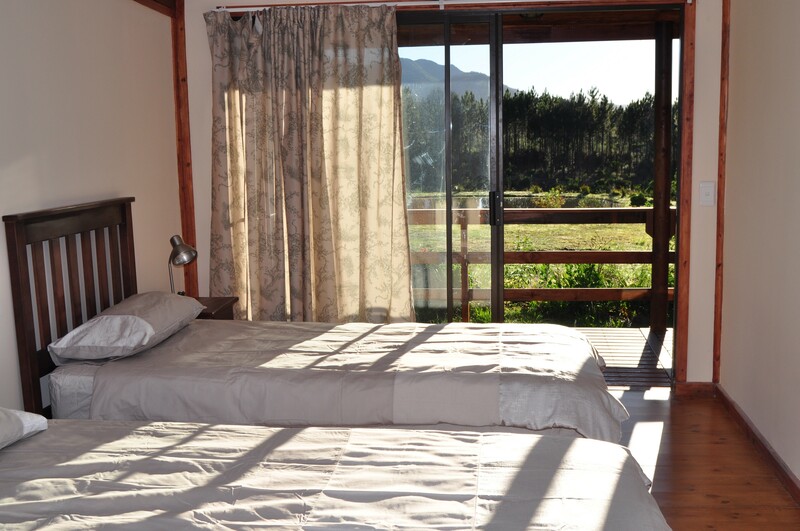 Comfortable sunny s/c cottages on small organic life-style farm in the heart of The Crags; a tranquil rural hamlet half way between Plettenberg Bay and Nature’s Valley. 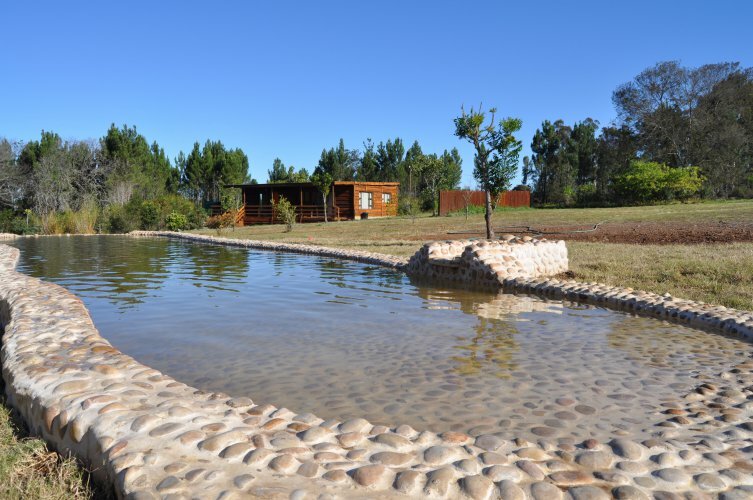 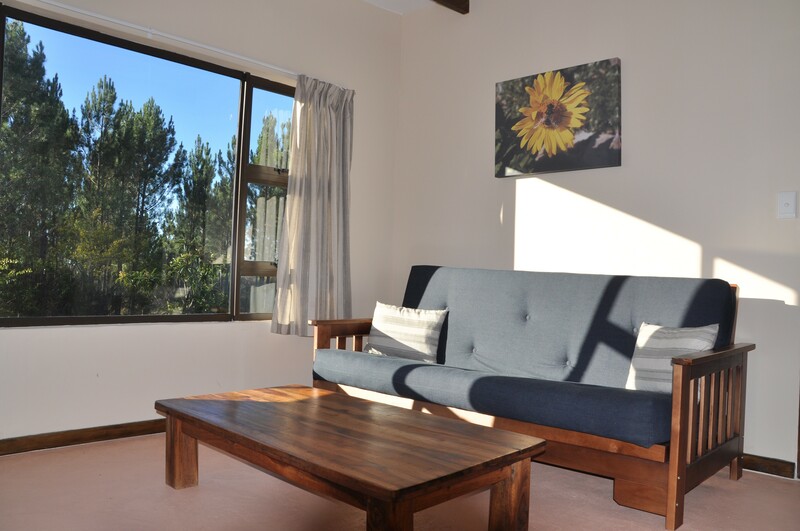 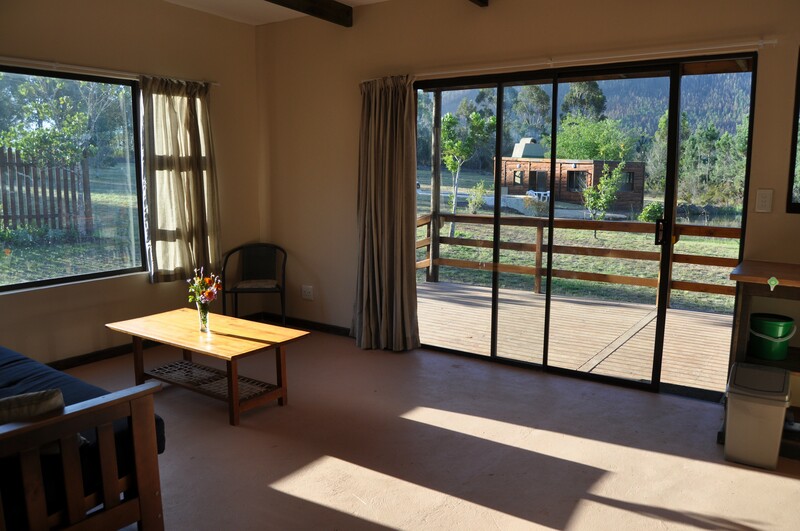 Enjoy bird watching, hiking, mountain biking and fresh water swimming at your door step; or explore the miriad of activities, wine farms & animal parks this area has to offer. 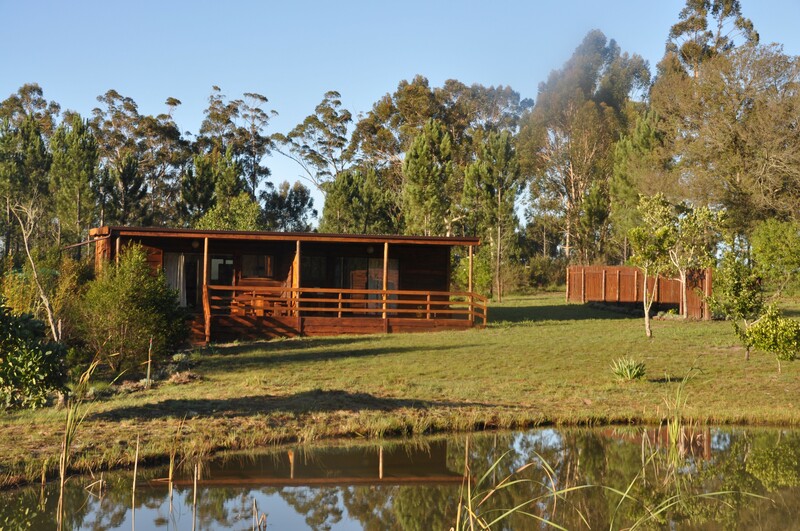 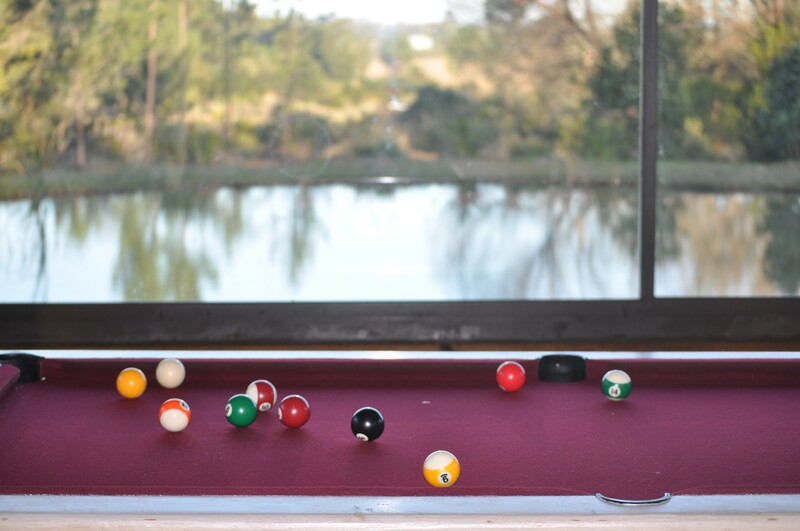 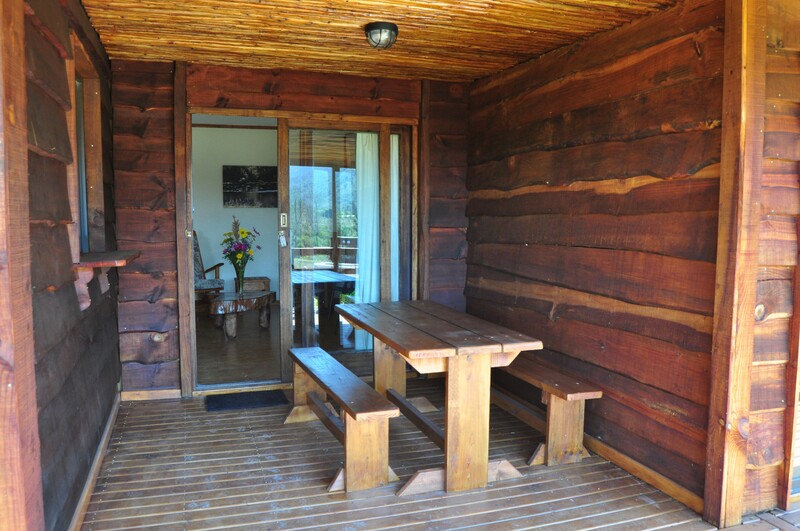 We offer comfortable self-catering accommodation in a choice of 3 wooden cottages, each with a generous undercover veranda overlooking a fresh water dam, with expansive views onto the rugged cliff-faces of The Crags and Tsitsikamma mountains beyond. 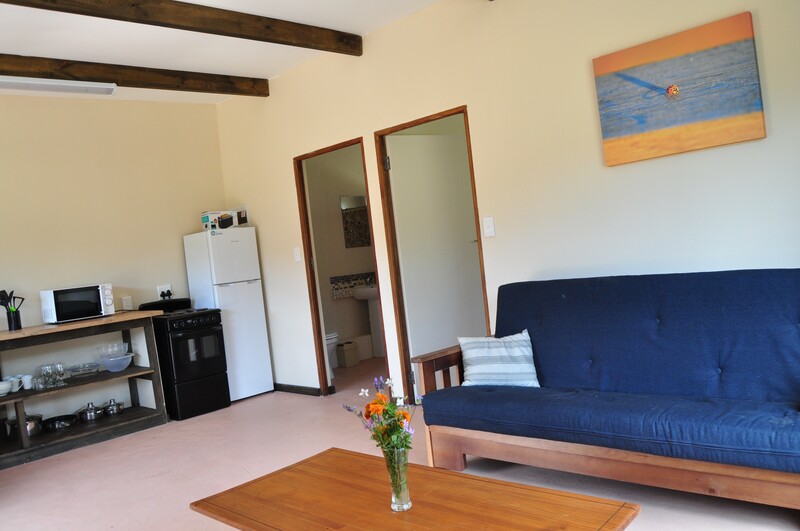 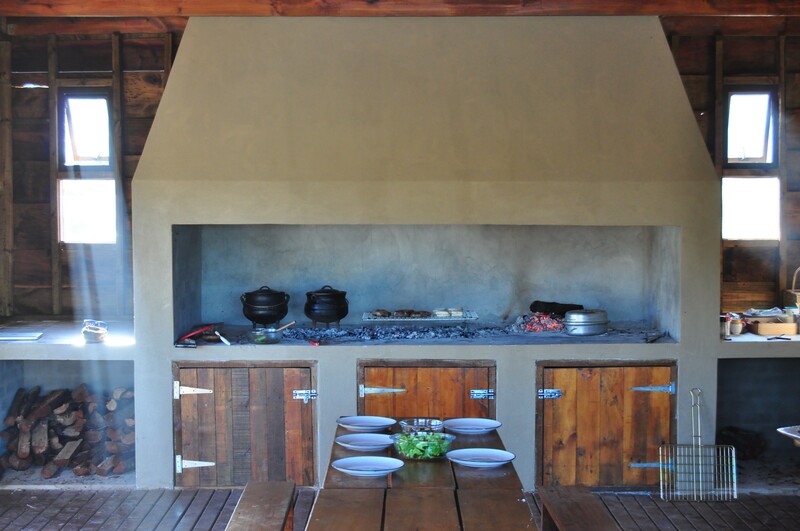 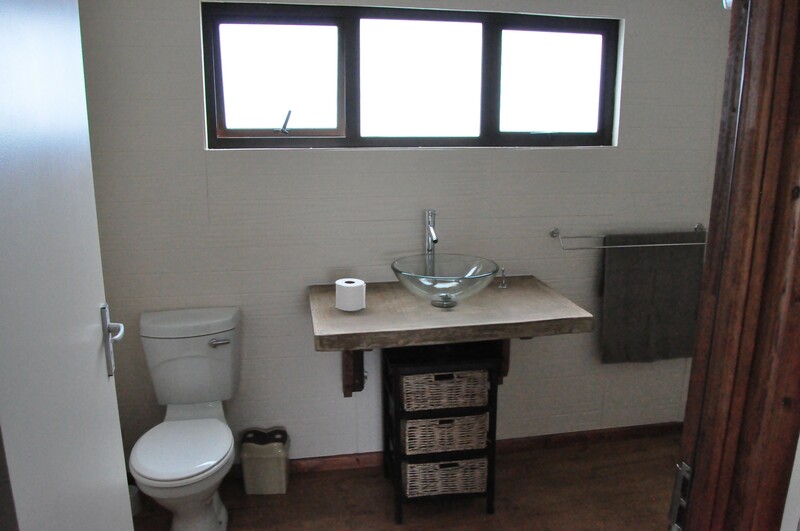 All are equipped for self-catering with a 4-plate electric stove-top and oven, microwave, full-sized fridge/freezer, kettle, toaster, pots, crockery and cutlery. 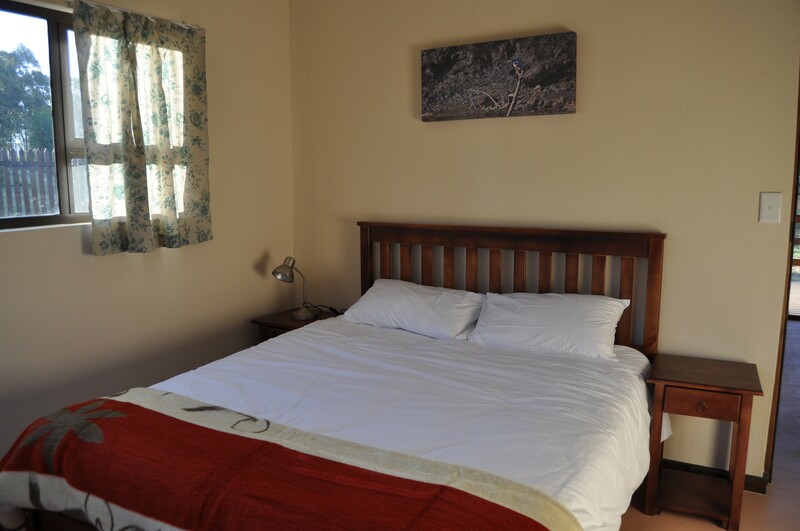 Suitable for short holidays, as well as for longer stays; these cottages can be rented separately, as they offer individual privacy or all together, thereby creating the perfect small group get-away. 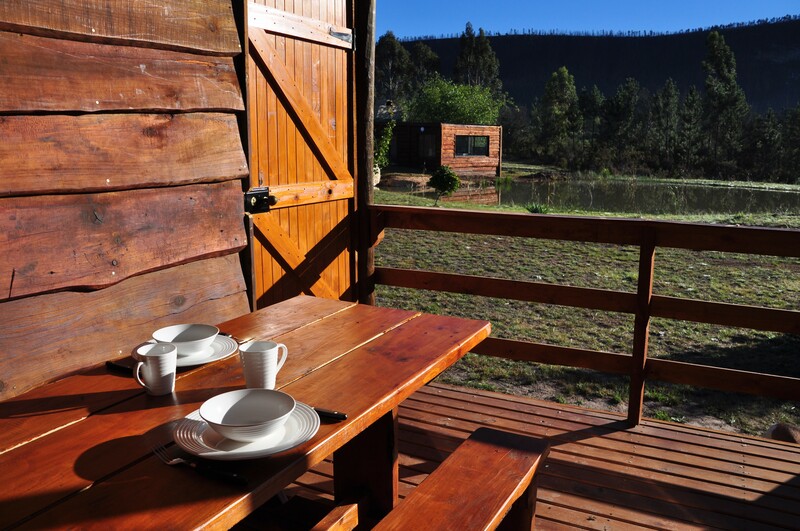 *Enjoy bird watching, hiking, mountain biking and fresh water swimming at your door step.